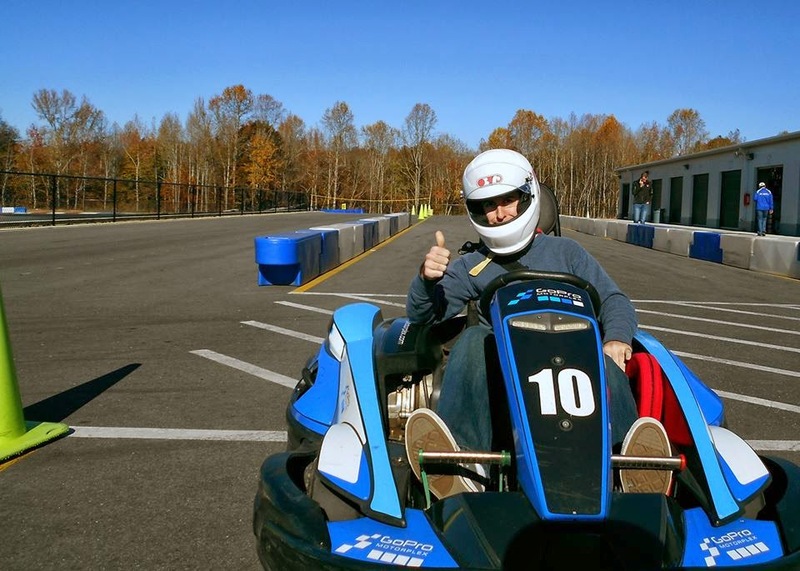 Nixon Motor Sports: TSCC Karting Series Kick-Off! 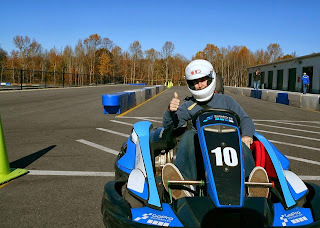 Besides having fun driving a kart (did I mention that this is indoors? ), this should be a good chance to also try mounting the Go-Pro camera on my helmet for some track level video. I'll test that out on Tuesday, so more to follow on that. Like most driving competitions, my goal will be to not be LAST, since there are just too many good drivers out there to expect to win anything. Each week's racing will have a couple of qualifying races, and then the fastest times from those will determine poll position and the rest of the grid for the main race for that evening's points. The organizers ask drivers to be there at 6:30PM to make sure everyone is signed up, and then driving starts at 7PM. For only $30 bucks, it sounds like a bargain to me! So if I managed to win four races and score the maximum 48 points I'd be king of the world! Realistically down here on Earth, I'll be happy to score any points!